Diamonds are the most famous and most important gemstone, being called “the most valuable, not only of precious stones, but of all things in this world” by Roman philosopher Pliny the Elder. 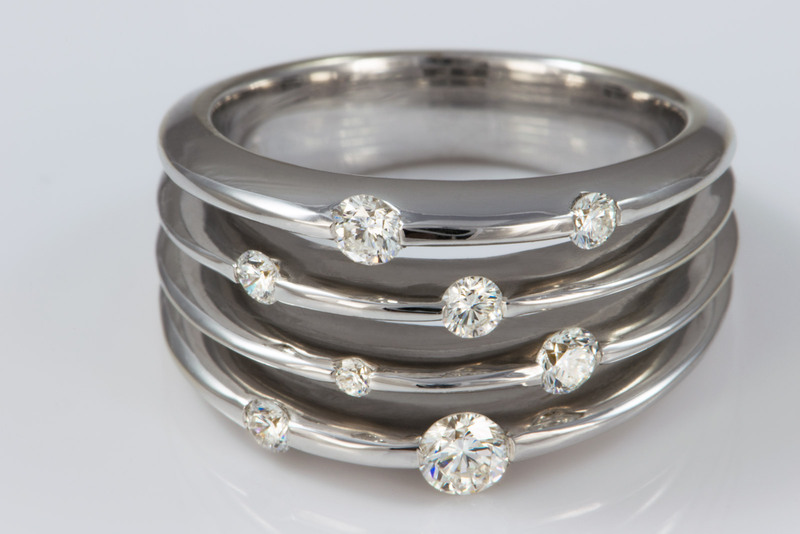 Diamonds are made entirely of carbon and are the top of the Mohs hardness scale. 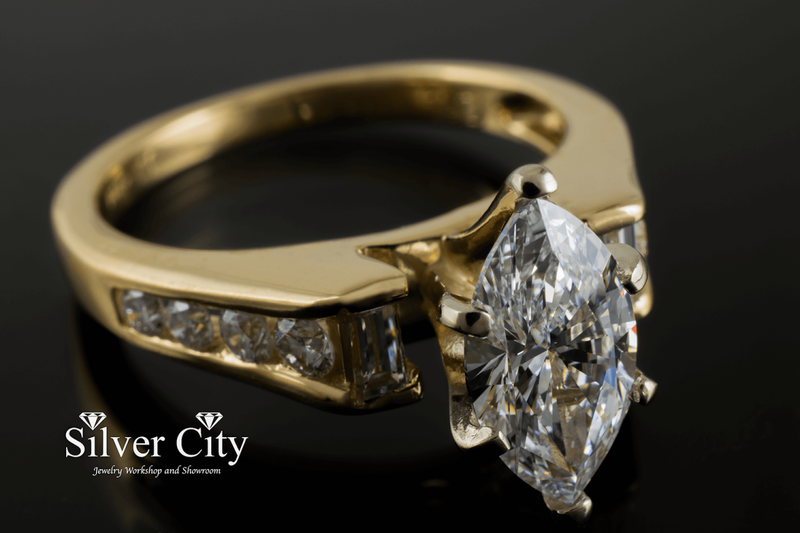 In addition to being pretty adornments, diamonds have many industrial purposes including mining and engraving. 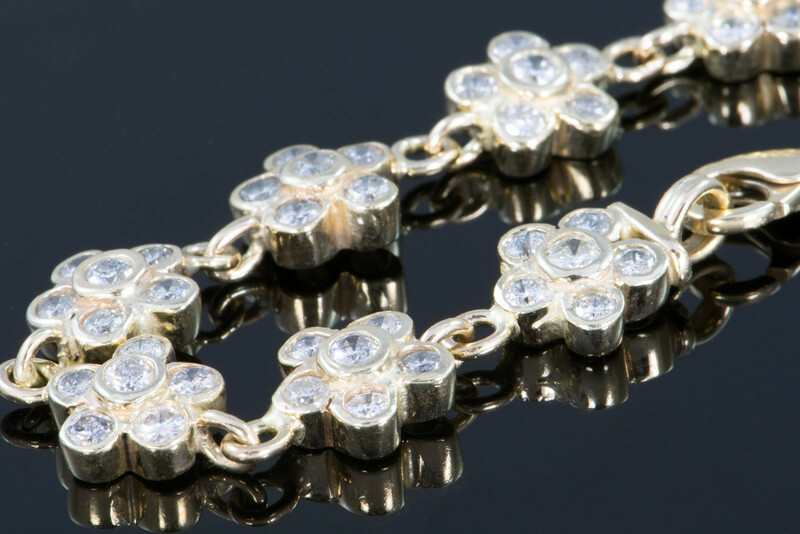 Diamonds can come in all colors, but are mostly white to yellow to brown shades. 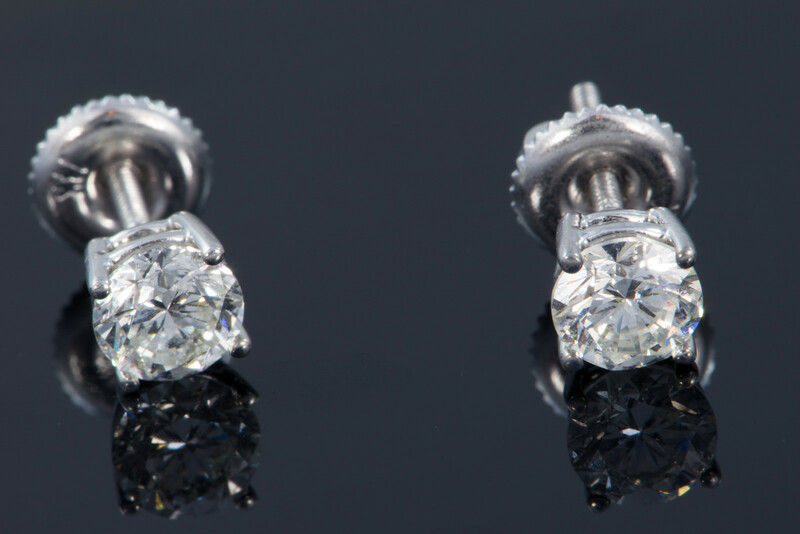 The majority of diamonds are mined in Africa. 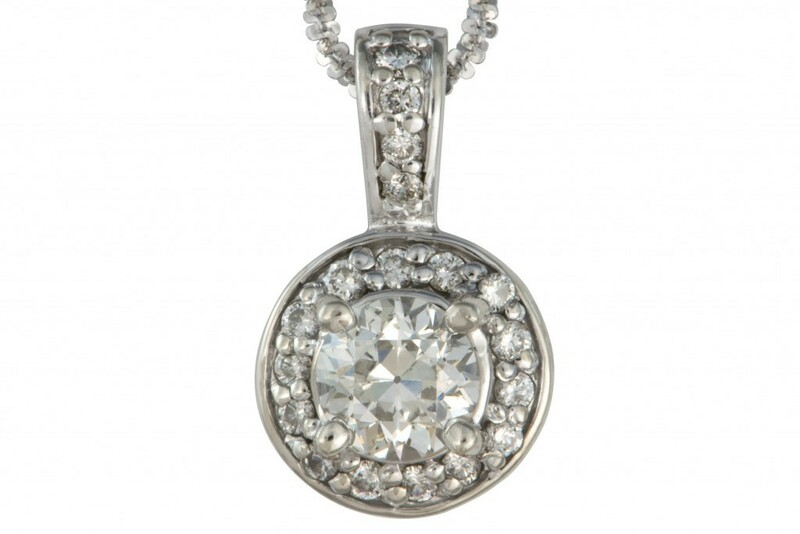 The name Diamond comes from the ancient Greek word adámas which means unbreakable. 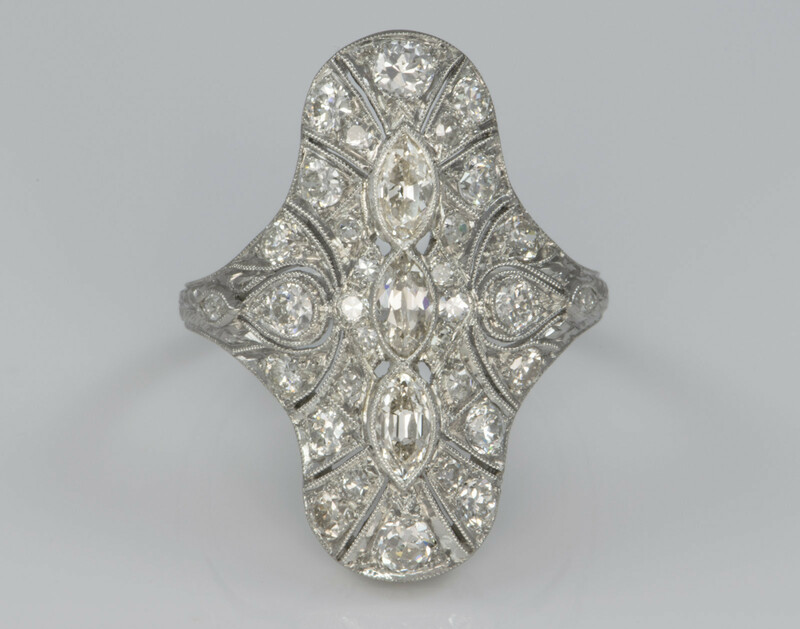 Diamonds have been superstitiously believed to have innumerable powers throughout history including ward off evil, protect against plague, and detect lies. 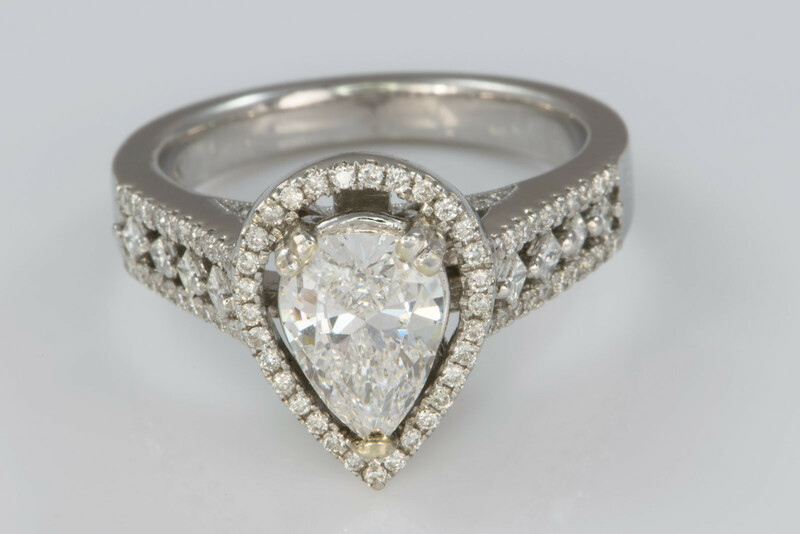 Diamonds became the traditional stone for wedding rings in the 1940’s. 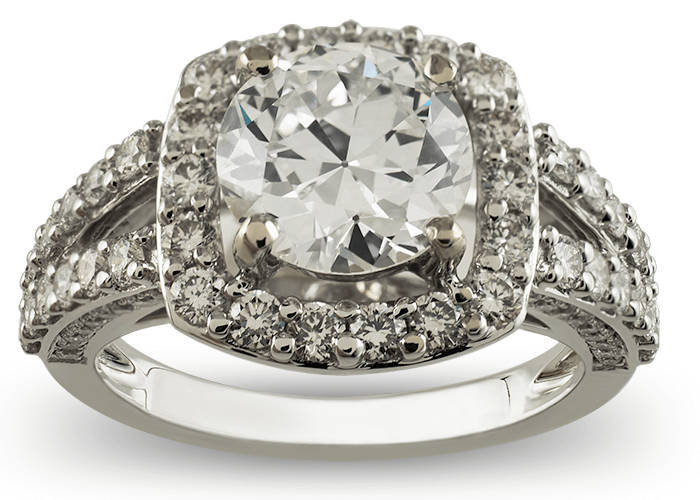 Diamond is most notably the traditional stone for an engagement ring. 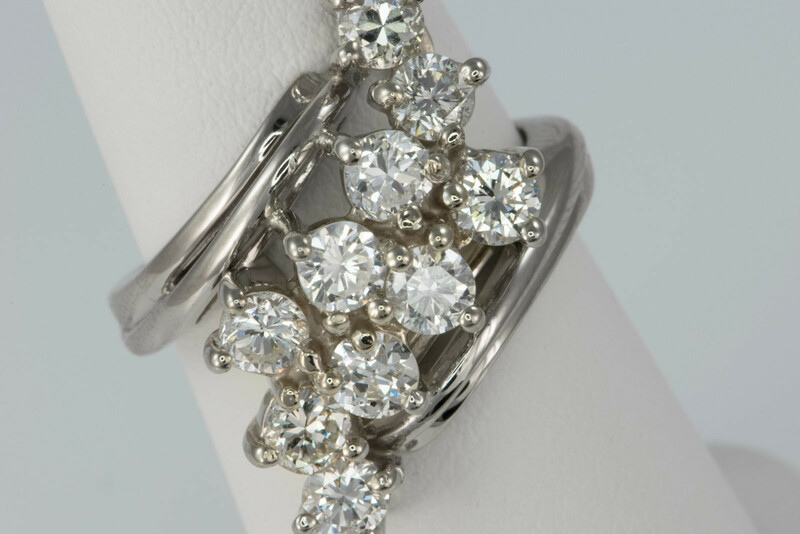 Diamond is also the birthstone for April and the gem for the 60th and 75th wedding anniversary. 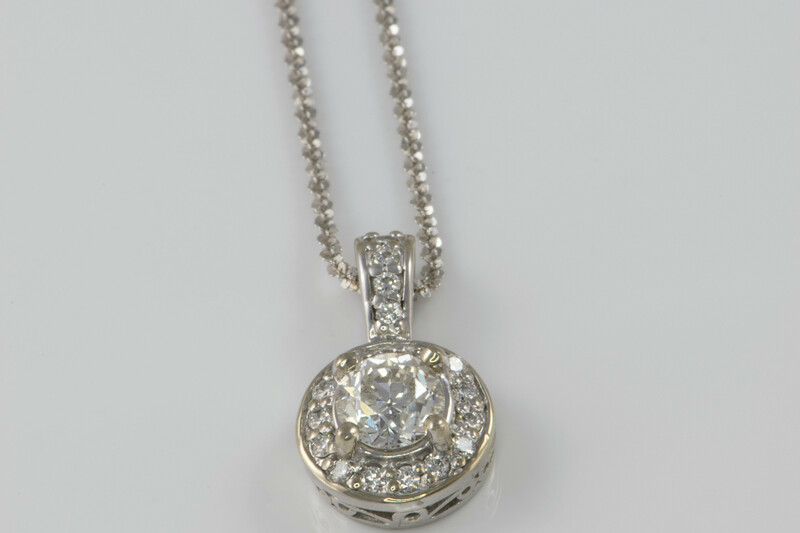 Looking for our diamond products?